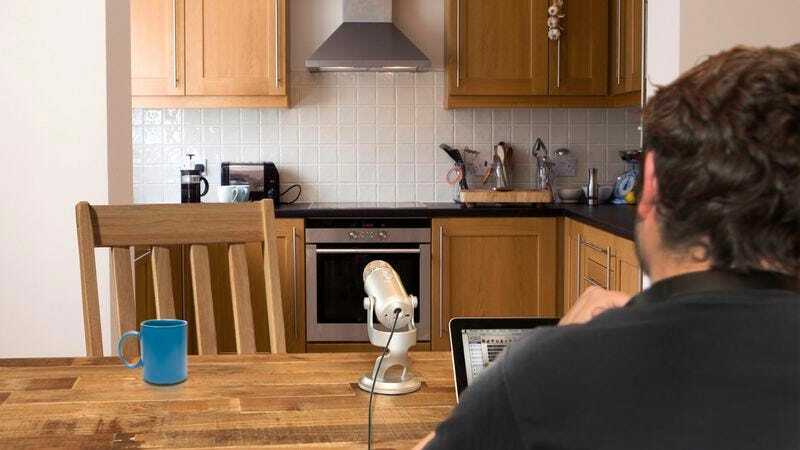 WASHINGTON—According to a report out today, 250 million Americans are still scrambling to find someone to appear on their podcasts this week, as the guests they would normally book either just appeared on last week’s episode or are too busy hosting their own shows. “I’ve been trying to book my brother-in-law, who occasionally watches Mad Men and could probably fill some time talking about that, but he just called and said he has to guest-host his buddy’s podcast,” said Robert Healy, host of The TV Robcast and one of the quarter billion podcasters nationwide who cannot secure a guest with whom to engage in 45 minutes of inane banter about politics, food, stand-up comedy, or rock music. “I could run a ‘Best Of Robcast’ special, but I did that last week, and I want to keep it fresh.” The report also stated that no podcasters will consider simply not releasing an episode this week, as not one of them wants to risk losing any of the 14 listeners they have been steadily cultivating for the past year and a half.